Trainer Kelly Schweida hopes Stella Ombra gets Doomben conditions to suit to stop his losing streak. “A couple of his better runs have been at 1350 metres and although he has never won at the trip, it should suit him,” Schweida said. Among Stella Ombra’s rivals is The Chairman who has trialled well in the lead-up to his debut for Gold Coast trainer Michael Costa. “Volkoff beat Cadogan in the trial and they are smart sprinters so it was a good effort from a stayer resuming,” Costa said. 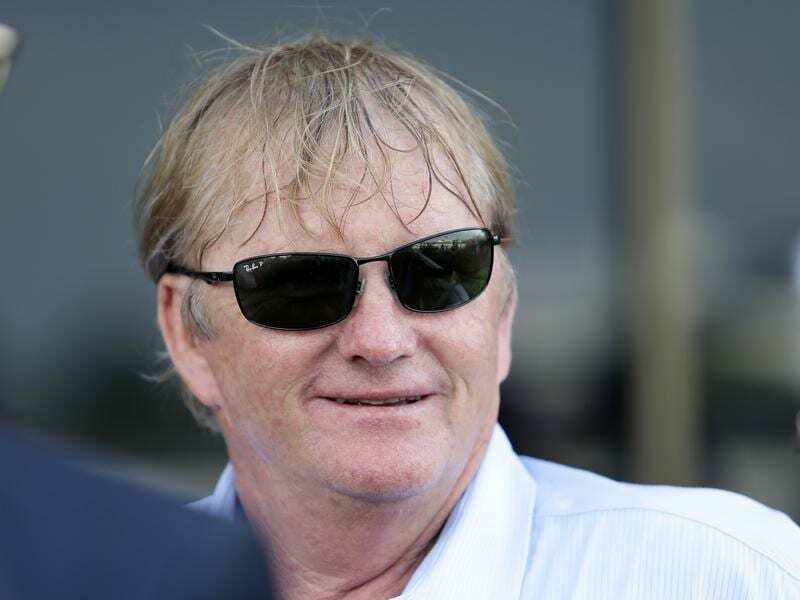 “We were going to take three rides but two didn’t accept at Doomben. He will have three or four at the Sunshine Coast on Sunday and then hopefully it will be upwards from there, ” Partington said.